Recommended programme: 10 to 14 nights. The swell takes a contour line shape, usually from southeast, and the prevailing conditions are clean 3-5 foot waves; great likelihood of a few 5-6.5 foot days during a week long stay. 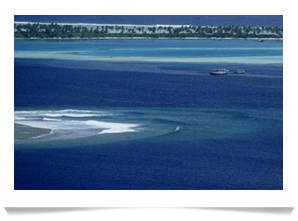 South of the Thaa Atoll. 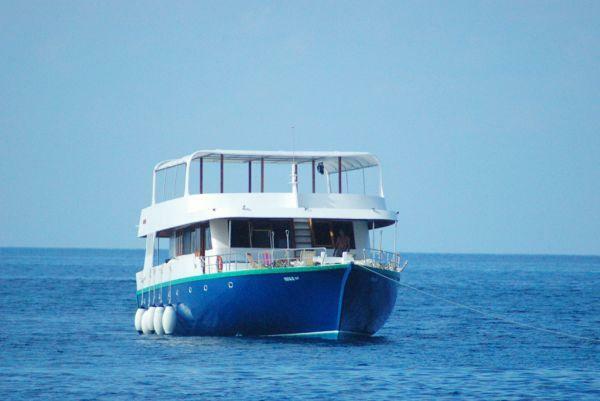 A fast right hander, one the most power packed of the region, which can get quite long, with up to 500 meter long rides. You need to watch out for the crowd because of the reef bottom, since the waves tends to rise and become more powerful as they progress. There is an inside further east which is more accessible for intermediate level surfers. When the wind is coming in from the Southeast at mid-tide you’ll be able to get your fill of pristine water barrels. South of Thaa Atoll, near the Mikado outside. 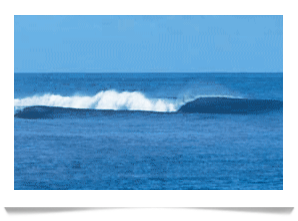 A quality left hander which provides unforgettable barrels although you do need to be careful, especially during low tide, with the reef which is quite exposed and has been known to chew on a few boards. 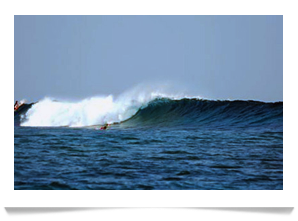 It can handle waves up to 9 feet but needs a northerly or north-easterly wind and a south-easterly or south-westerly swell to be perfect. This very powerful right hander was only spotted in the 90s. 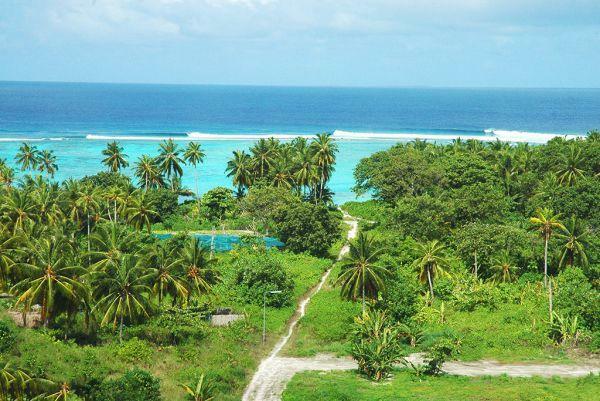 Since then, however, it has become a must for surfers who come this way, since it is the most consistent wave of the Atoll and works in all tides. It is smooth on the outside but provides fast and long barrels. It handles swell up to 15 feet and the bigger the tubes, the better the sections.